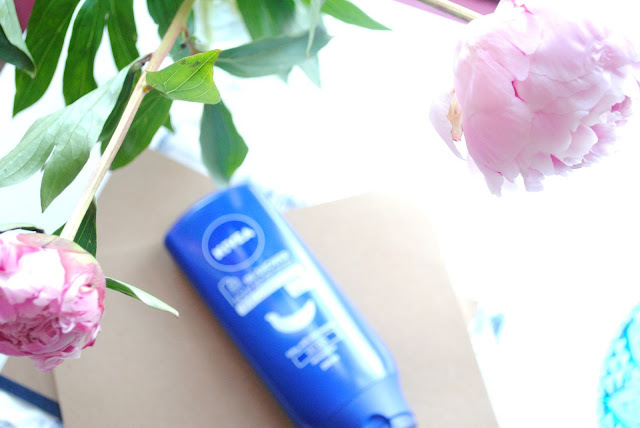 I hate moisturising it takes far too long and leaves your body sticky and uncomfortable but I do love silky soft skin so that leaves me with a slight problem, but lucky Boots came to the rescue once again supplying me with the Nivea In - Skin Conditioner. Previous to me picking up this little gem I was very unaware that the concept of a skin conditioner even existed. The idea is that whilst bathing or showering you apply this thick , creamy moisturiser all over your body or where you suffer from dry skin, for me this is my arms and legs. Then before you get out you wash it off like any other shower gel or bathing product. The moisturiser is a thick, white cream that nourishes your skin as soon as it hits your body it is enriched with almond oil that is proven to help banish dry skin. Like every other Nivea Product it has the generic smell which I like to compare to suncream which I'm not very fond off. The Moisturiser works well on it's own but with the help of a conventional moisturiser it can work twice as well, helping banish dry skin. The skin conditioner is also available for normal skin and is available in bigger bottles. 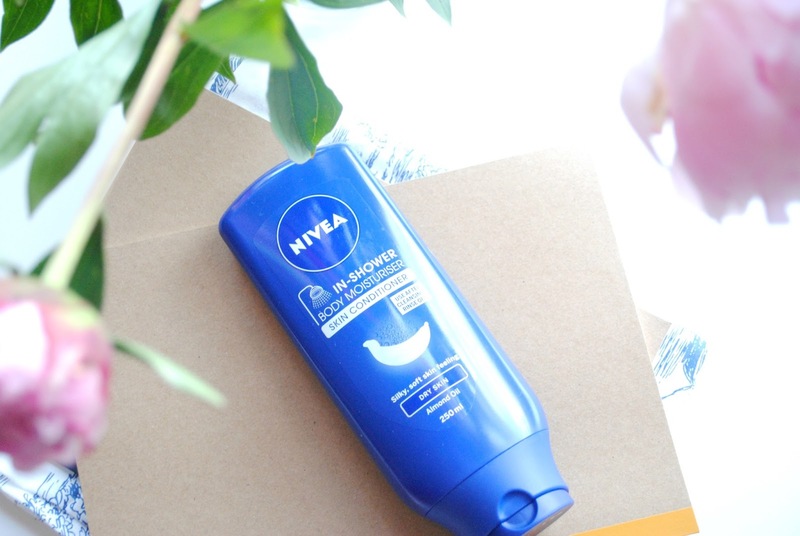 Have you tried the Nivea Skin Conditioner ? I do rate this product, but I have to use it alongside something else once I'm out the shower, unless I'm in a rush... but that's probably because I suffer from eczema so my skin is usually very dry. I bought this on Monday and so far I'm enjoying it. I agree that you kind of do need something else though. It's not a miracle product.